Summertime and the living is easy. 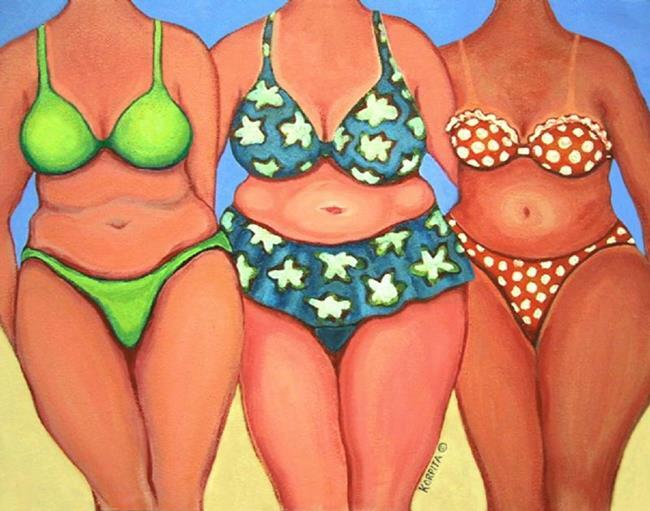 Three women friends soak up some sun and fun on the beach. Wish I was there!